Spring is always an exciting time at the farm, especially the first arrival of lambs. 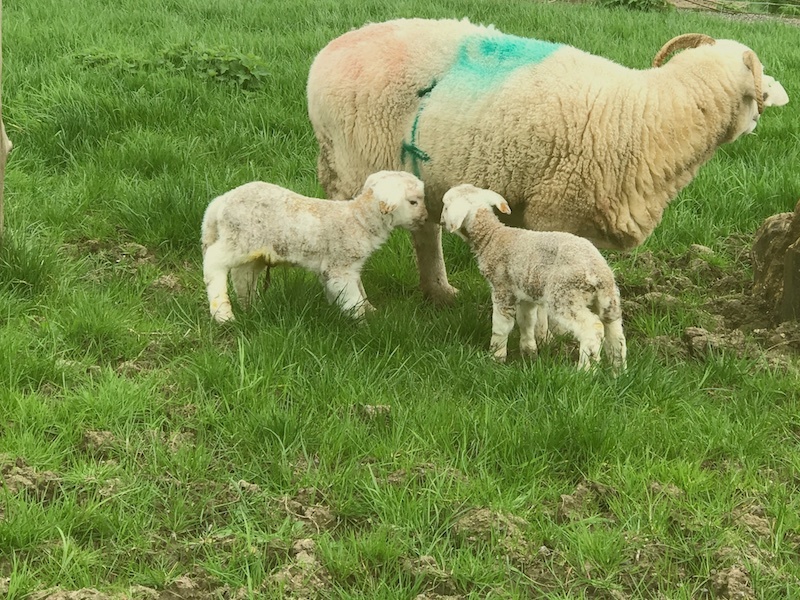 It was a pleasant surprised to turn up to work and witness the birth of two beautiful baby lambs today, who came a little earlier than expected! With potentially 12 other sheep pregnant it could be a busy time ahead. Be sure to visit and introduce yourself to our latest editions of the farm family.